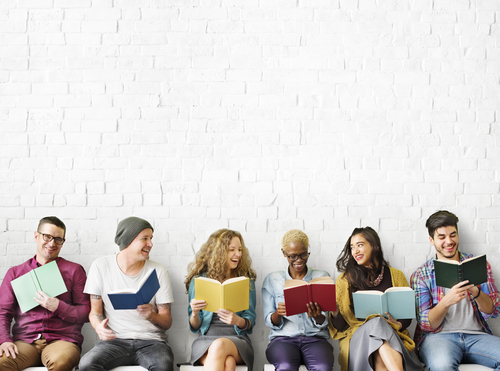 04/02/2018 10:00 AM by Adam M.
This Week’s Reads is a special column brought to you by Adam, our friendly librarian from the East End Library. Hello, Church Hill book lovers! 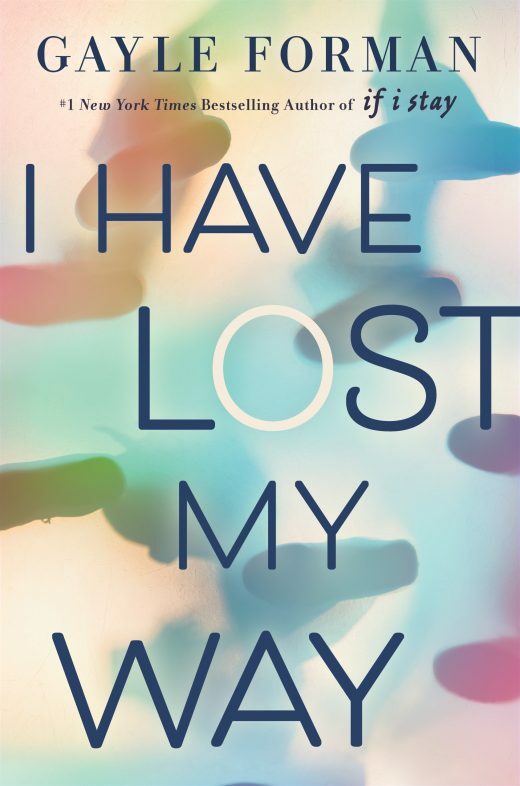 As we end the month of March, I wanted to share some new titles that may have slipped through the cracks over the month. Plus, since we just started this column last week, there were a few that missed being in the spotlight earlier! In addition to the new books below, I wanted to let everyone know that as the warm weather finally decides to stay, we’ve got some new programs for your little spring lambs. On Thursday mornings at 10:30, we have a brand new program called Book Babies that is specifically designed for babies from birth through 17 months. We are also lucky enough to have Sequoia Ross from Tricycle Urban Ag with us most Friday mornings at 10:30am for our Cook Books program. With Cook Books, you and your kids get to enjoy an engaging story time and then a food-based craft that helps teach kids how to eat healthier! You can find listings of those events here at CHPN, as well as on our calendar at the Richmond Public Library’s website at rvalibrary.org. 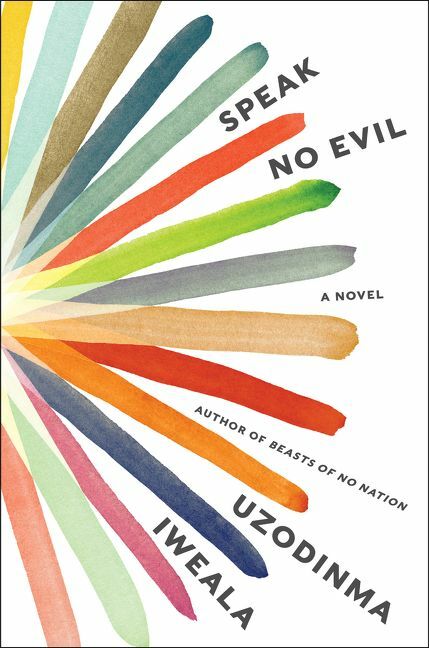 The latest novel from the award-winning author of Beasts of No Nation. An Ivy League-bound star athlete from a prestigious private school in Washington, D.C., and his best friend, the daughter of prominent government insiders, struggle with brutal responses to the young man’s sexual orientation before finding themselves speeding toward a violent and senseless future. 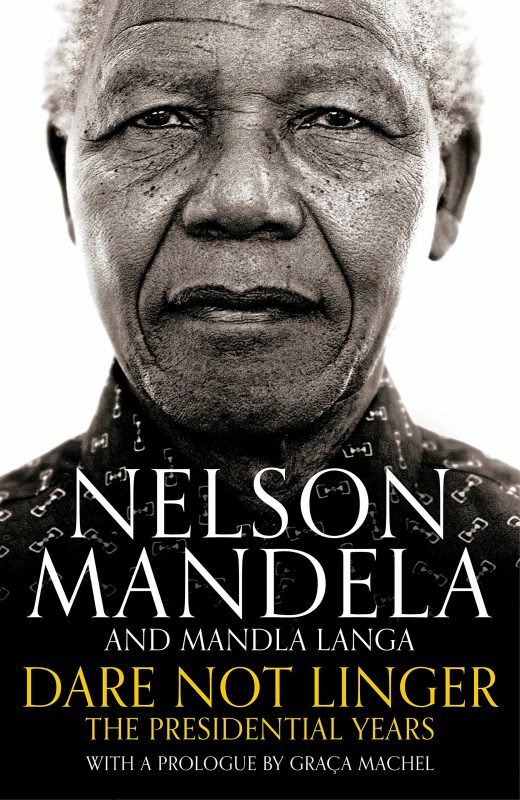 The long-awaited second volume of Nelson Mandela’s memoirs, left unfinished at his death and never before available, are completed and expanded with notes and speeches written by Mandela during his historic presidency, making for a moving sequel to his worldwide bestseller Long Walk to Freedom. Twelve-year-old Candice Miller is spending the summer in Lambert, South Carolina, in the old house that belonged to her grandmother. 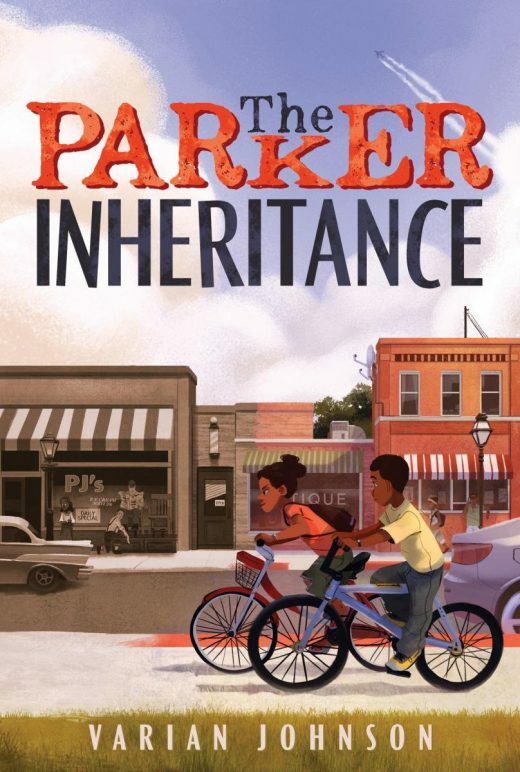 When she discovers a letter that sent her late grandmother on a treasure hunt, Candice finds herself caught up in the mystery and, with the help of her new friend and fellow book-worm, Brandon, she sets out to find the inheritance, exonerate her grandmother, and expose an injustice once committed against a family in Lambert. Remember that a library card with the Richmond Public Library is FREE if you’ve never had one with us before, and only costs a dollar to replace (for those who may have permanently “misplaced” their card). 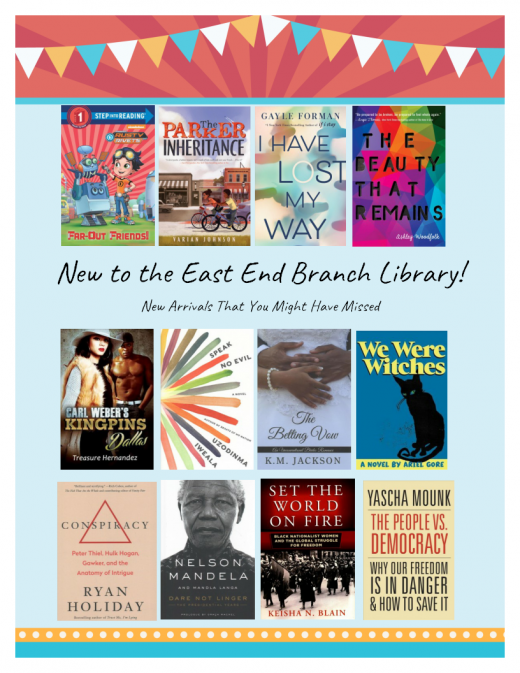 We now also offer an e-card, so you can get access to e-books, e-audiobooks, and stream movies and tv shows through our online resources. You can get the e-card here and can get a free library card at any location as long as you bring your photo ID that has your current address on it (or proof of your address, like a bill or a lease).